The Club was formed in March 1948. Two matches were played during that season and a full fixture list for two fifteens, the following season. In the early days matches were played on Basingstoke Common and later at Whiteditch Field and several other grounds within the locality. A number of local hostelries provided the headquarters until 1958 when the Cricket Pavilion at Mays Bounty became the Club’s home until the move to Down Grange in 1971. "The ground fund account" was opened at the AGM in 1961 with a sum of £1 which was all the Club could afford. During the late sixties fund raising and negotiations with Basingstoke Borough Council proceeded slowly. Eventually a ground lease was arranged at Down Grange. Building started in September 1970 and the Clubhouse was opened in January 1971. Once the project became a reality, fund raising improved dramatically, in addition a grant was obtained, and also a loan from the brewery. Two years later in 1973 two more changing rooms, a referees dressing room, a store and the spectator stand to the 1st XV pitch were added, together with other improvements largely to cope with the increasing number of players and supporters. During the seventies the Club was one of the strongest in the County. Playing strength declined for a while in the early eighties, but the wise investments in a strong junior and youth section paid dividends. 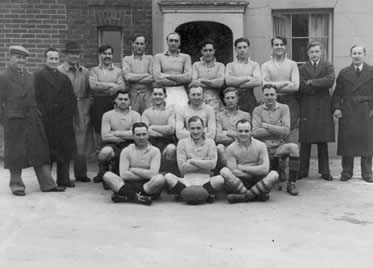 The advent of the knock-out competitions and leagues was welcomed at Basingstoke. The Club has won the Hampshire Cup on numerous occasions, and occasionally been the runners up. When league rugby started in 1987/88 the Club was entered into London Division 2 which they won that year, and the following year headed London Division 1, being promoted to National League 4 South (later to become League 5 South), in which they were runners-up two years running. In 1993 and 1994 Basingstoke RFC reached the fourth round of the Pilkington Cup, losing to Harlequins and London Irish respectively. A rather mixed performance in 1994/95 resulted in relegation to London Division 1. On two occasions our Sevens team has reached Twickenham and performed valiantly against first class opposition. On the second occasion they reached the final of the plate competition. In 1984 the President’s Lounge was built providing additional and much needed facilities for our growing club. The Club was still run entirely on a voluntary basis, however, in December 1988 in order to make greater use of the facilities, a full-time steward was employed. One more major development took place in 1991, when extensions to provide a dining area, larger kitchen, office, shop and weight training room were built. Internal improvements also included a fully equipped medical room, a new central heating system and enlargement of the bar area. 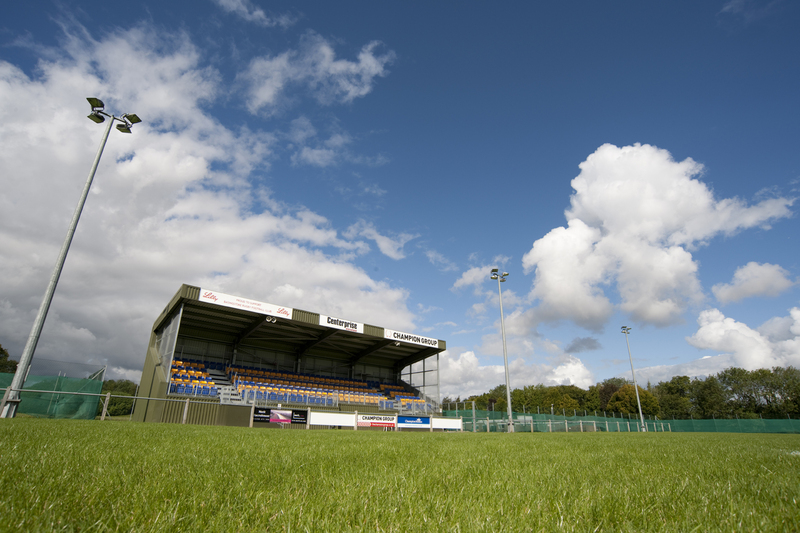 More recently, new floodlit first team pitch and stand, plus a floodlit training area have been created and plans are in hand for further extensions to the changing facilities to accommodate the increasing popularity of the women's and girl's game. The Club now runs two senior men's sides, a growing womens squad, Colts and youth rugby from the age of five to eighteen, we also run girls’ teams (U13, U15 & U18). The Club Committee is ambitious, intending to provide better facilities for all, making Basingstoke RFC an acknowledged centre for Rugby Football in Hampshire. In November 2017, the Club was awarded the RFU Seal of Accreditation.